The Adult Art Explore class is an introduction to creativity for adults on both ends of the ability spectrum. 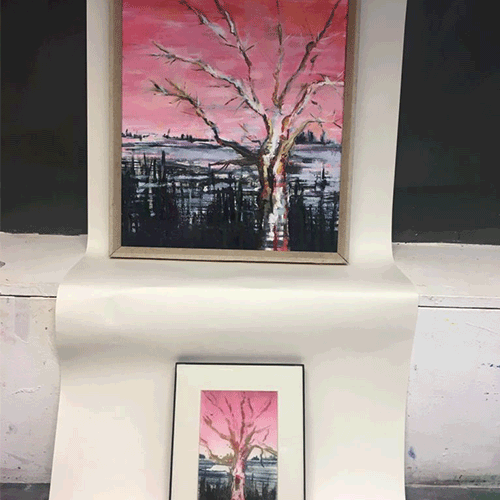 The class is intended as an introduction to printmaking as well as painting and drawing, with drawing from observation emphasised as a core part of most projects. Each term we draw on inspiration from a different topic and use the inspiration as a springboard in developing specific skills across different mediums and artistic avenues.